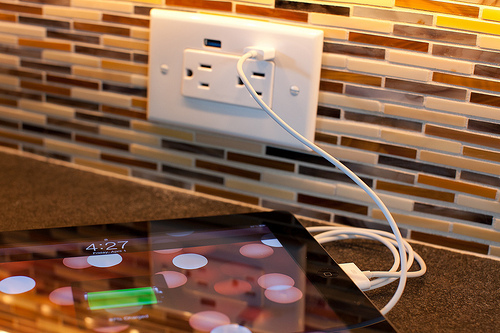 Home » Uncategorized » Remodeling Trends To Keep Any Eye Out For In 2014! 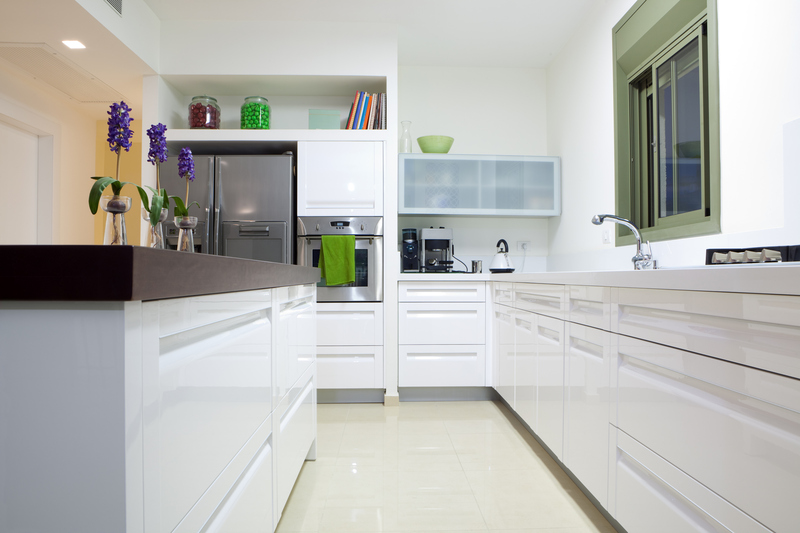 Remodeling Trends To Keep Any Eye Out For In 2014! 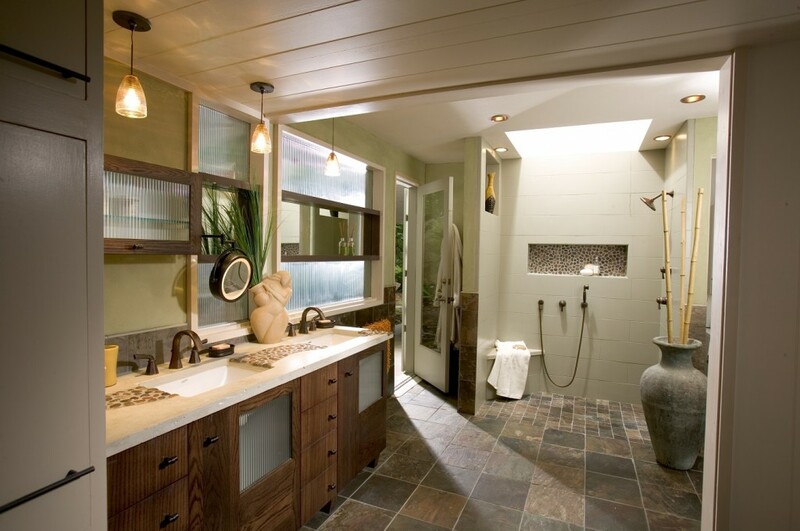 This entry was posted in Bathroom Remodeling Custom Home Additions Hanover Bathroom Remodeling Hanover Kitchen Remodeling Kitchen Remodeling Uncategorized York Bathroom Remodeling York Kitchen Remodeling and tagged Bathroom Remodeling Kitchen Remodeling Remodeling Contractors on February 25, 2014 by Matthew Smith. So our long winter has left us all stuck indoors for longer than most of would like. I don’t know about the rest of you but it has left me a little wanting for space in my home that is a little more enjoyable. Remodeling your home is fun and you can definitely throw in some personal touches that make it more functional as well. I have done a little homework for some of the upcoming trends emerging in 2014 and enjoy what I am seeing. The clean designs and user friendly appliances are going to make life a little easier all while lowering our carbon footprint! Below I compiled some of the cool trends emerging in kitchen remodeling, bathroom remodeling, basement remodeling and more! Ok so we all have some sort of mobile devices these days and seems like all of them charge using a USB cable. The frustrating part, for me at least, is that they plug into a converter that seemingly permanently occupies one of your sockets. So what to do? Well FastMac came up with the answer! A new wall outlet with USB ports right in the socket! So simple but oh so awesome. Thanks Fastmac! 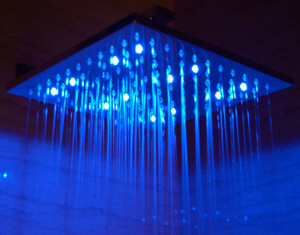 For decades it seems that the shower tub combo has reigned supreme, but no more! More and more people are gravitating toward curb-less showers. Gone are the days of tripping over shower curtains and slippery porcelain! Check out the design here provided by Neil Kelly Designs. Clean lines, more storage, built in appliances and more! Kitchens are often considered the heart of the home and the modern designs offer up ways to make it more energy efficient, easier to use and of course, easy on the eyes. Ah that feeling when the warm water hits you in the shower, nothing feels better. But now there is a whole new way to enjoy that experience. 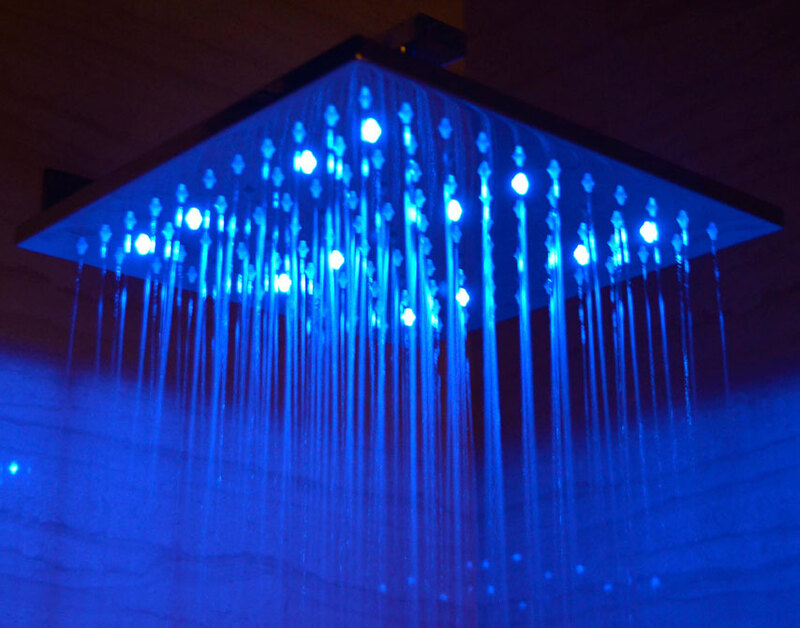 While rain emulating shower heads are not a new concept, there have been some new spins that make this addition seem like you are living in the lap of luxury. Check out the design in the image to the right offered by ALFI. 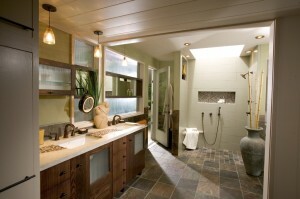 This one hit realtor.com‘s list of top 5 trends for remodeling as well as many others, so I felt it worth mentioning. Looks like a lot of designers are adding this into their arsenal this year. The presence was really felt at the home design and remodeling conventions this year! Check out the awesome example to the right from Jessica Helgerson Interior Design! This list barely scratches the surface of some of the things we can look forward to in 2014! With all of the advancements into energy efficient appliances to creating more space and storage in urban environments, we can expect designers to test the limits of their creativity this year. Hopefully this has inspired you to think about that kitchen remodeling project, bathroom remodeling project or any other remodeling project that has been on your mind! ← York & Hanover, PA Remodeling Projects That Pay Back!